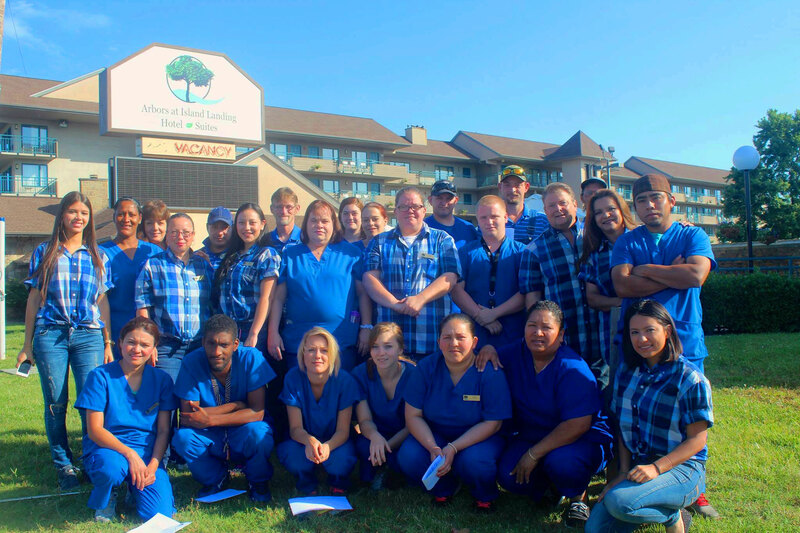 Who will be taking care of you during your stay in our lodging at Pigeon Forge? Our team have mostly all lived in our valleys, on our brooks, since they were babes. We want to keep our community here strong. You will see that with our HEROES rate . We believe in people working with people to grow together. That is why we welcome HEROES to our lodging here in Pigeon Forge. Community. It’s how it is down here. You see it with Dolly Parton using her personality and humanity to enrich her birthplace. We, too, in our small way. No roller coasters here. Warmth and care, yes. 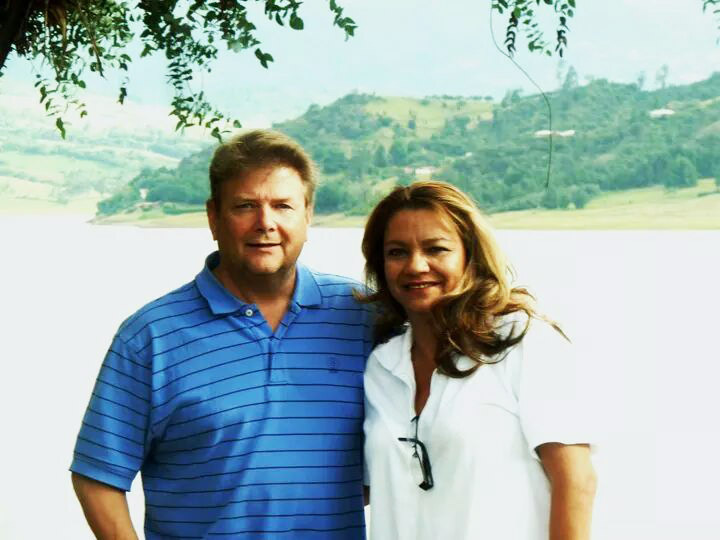 The owners of our Pigeon Forge lodging are Lu and Jerry Calhoun. They live locally and also have a cabin they rent out up on the top of a mountain 8 miles from here. You can see the views from here from their Pigeon Forge cabin. Jerry has spent the last four years in Afghanistan helping to rebuild towns. He was, before that, a town manager here in the US. He hopes to be working soon for the Peace Corps building lives, compassion, and understanding. Lu was put off her farm in Colombia by the FARC revolutionary group. She fought back and became “marked”, then made her way to the US to start again. She met Jerry down in Tampa and has come back with Jerry to his roots in TN. Now both of them are building roots here at the hotel. You will see them both. Tripadvisor reviews rating us 4 and 5 stars. The lodging options in Pigeon Forge range from hundreds of cabin sup in the nearby mountains (Jerry and Lu our owners have one perched on a ridge – see here their Pigeon Forge Cabin views from Shaconage Lodge ) to over a hundred motels and low rated hotels. So within these lodging options in Pigeon Forge, we at the Arbors at Brookside Landing, will be the only “Motel-Resort” option. Making family memories is what we do – doing it on our brookside frontage with gazebo, rocking chairs, fishing, fire-side sing-alongs, hearty pancake breakfast and evening get-togethers. Lodging choices are superior here in the valley. All we can say is that the value will be real strong here at Arbors. Not just a motel, we’re making family memories in the heartland. That is what real lodging is – hospitality of smiles.